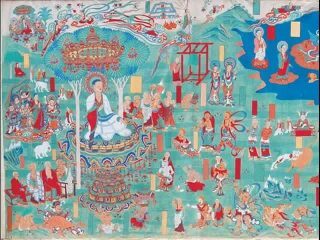 Two talks by scholars involved in the conservation of one of the largest repositories of Buddhist art in the caves at Dunhuang in China. 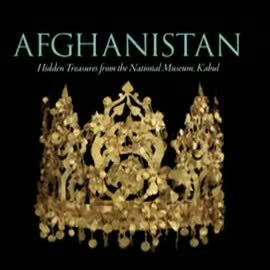 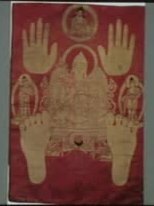 A talk by Fredrik Heibert at the Asian Art Museum on the Hidden Treasures of the Silk Road exhibition in the US, showing Afghani cultural artifacts. 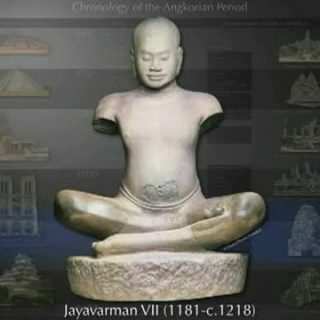 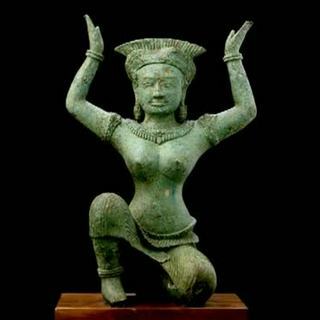 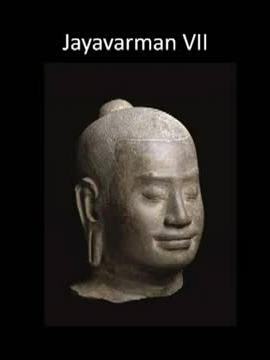 A very interesting talk given as part of the Aspects of Angkor series which traces the introduction of bronze work in SE Asia, and also the technologies that are involved in the work. 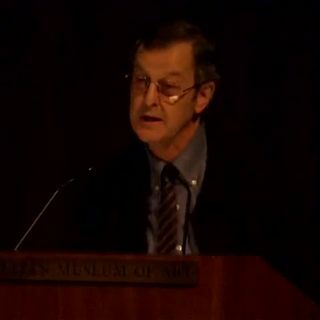 A presentation by Oliver Cunin on Banteay Chhmar, a Mahayana Temple, which is the largest of the Angkorian sites outside of the main complex itself. 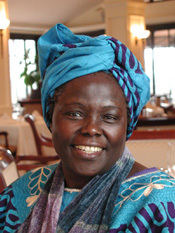 Today is International Women’s Day, and Wangari Maathai is one of the most articulate women alive at present, for nearly 40 years her voice has been heard in support of women and women’s rights, the environment and sustainable development, and peace and reconciliation around the world.